**If your gun has been cold-blued, the bluing has been painted on the barrel. 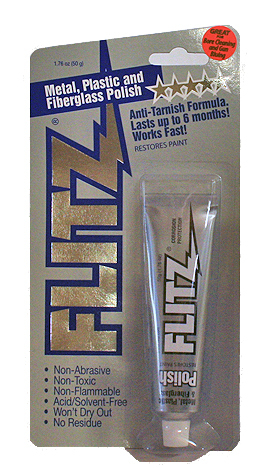 Do not use Flitz cleaner because it will remove the cold bluing. Flitz cleaner is safe to use as long as the gun has been blued during the manufacturing process, i.e., hot-blued. This type of bluing is actually made part of the metal and Flitz will not harm the finish.